After I returned back from Sierra Leone I made the blog post – Back from Sierra Leone. And i started to see a trend in my blog statistics. A lot of search result are clicking in with searches combinations like “ happy smiling african kid” or “happy children Sierra Leone” or “Malnutrition children sick” I have been thinking about how to react to this, and I though I would showcase some more of the different photos I have laying around that shows exactly that. Since I made that blog post, different people have contacted me in order to use one or more of the photos for various things. I like it an,d it shows how the web 2.0 is working as it should. One of them is “DJ Ino” who choose to use it as a front cover for his CD. check him out Here. I received this fine little danish poem for the previous post about assistens kirkegården. It´s made by a very good friend of mine, a good writer with a good heart! Louise Rosengreen, She is blogging in danish at this link. HERE. 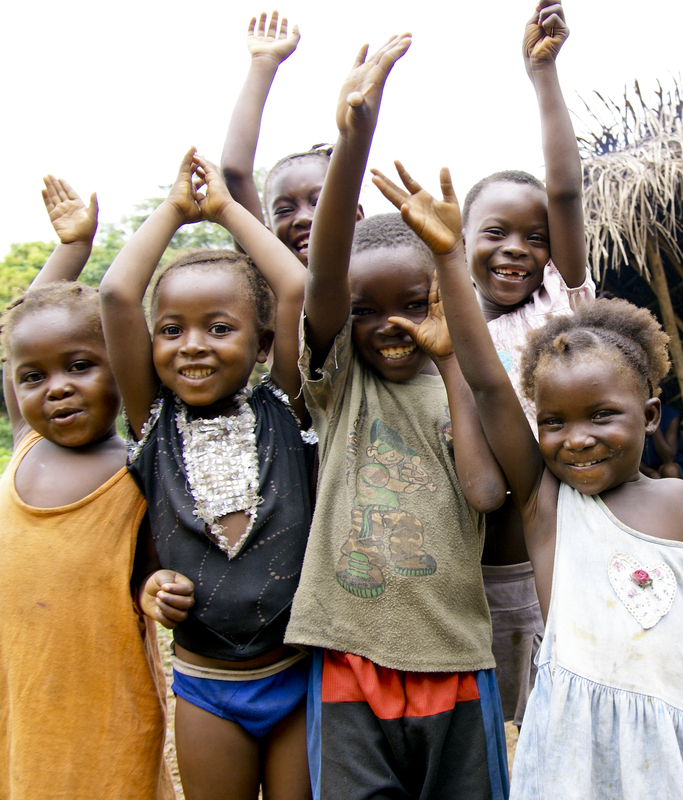 Happy children, smiling children, all kids from Africa. And the sick kids suffering from malnutrition just next door are there too. I’m working on a blog about volunteer-trips for Swedish people (it’s a one year project for my school.) Came across some of your photos trough Google and was wondering if it would be okay for me to use one or several of your photos in my header? I like how you show smiling pictures and not only the horror parts of the society. I will of course write your name on it if you want to, or a link to your blog. It’s your choice! We love your pix too and would like to use them for our campaigns (w/credits). If you see any objection to this, please let us know. Thank you so much for your comment and request to use the photo. I work with a charity named Masanga, we are establishing a hospital in the jungle of Sierra Leone specially focusing on kids and vulnerable children. How about our Organisation, Masanga, provides photos and stories to your page and your community, and then you add Masanga to your charity list of organisations that you support? would that be a solution to work for? Reblogged this on H♡RTZ . Hi, how do I go about using your photo for our non profit organization in Kenya? Dear Erlinda – Thank you for reaching out. 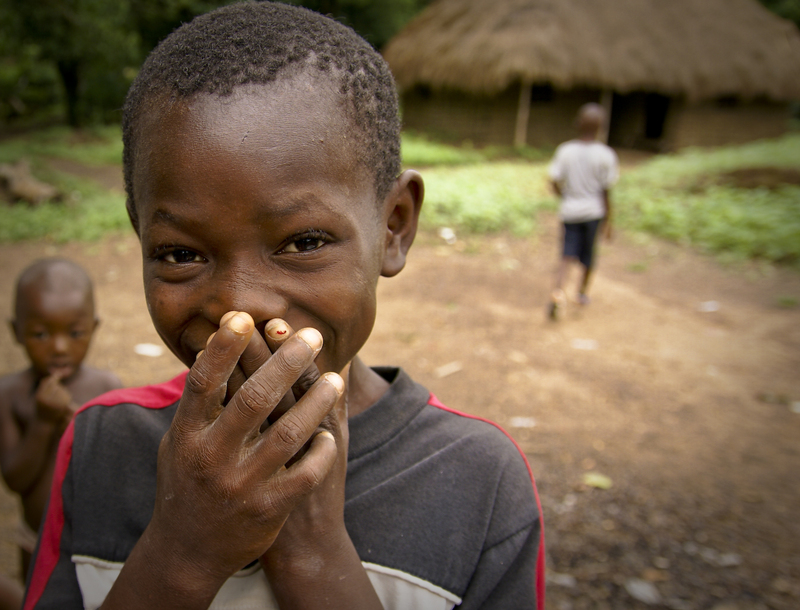 I Took these photos for a non-profit organisation in Sierra Leone called Masanga. 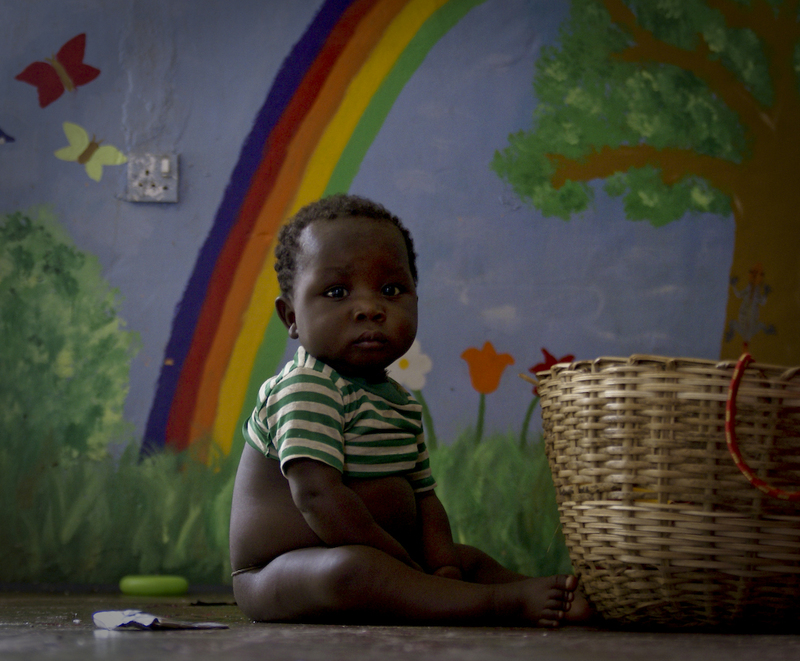 The main aim for Masanga is to provide health care for the local people in Sierra Leone. The photos I took there have been helping the organisation ever since and I aim to keep that focus. For others who have had the same request as you, I have asked for a donation to the organisation for the usage of the photos and a credit (mention) to me as the photographer. You can decide the amount you find suitable for your usage in your case. In that way the photos will still help the Masanga Ngo – and now also your Ngo in Kenya (do you have a link by the way?). What´s your thought on that approach ?